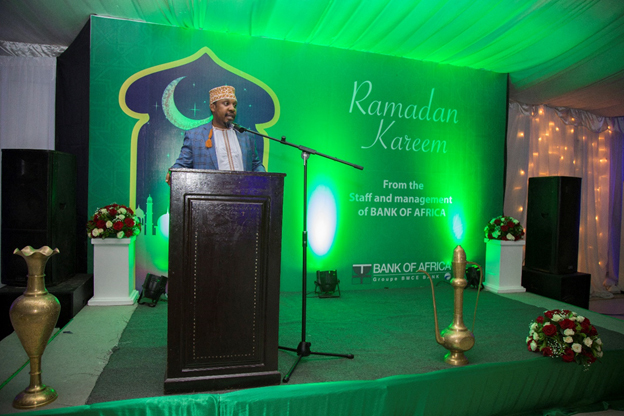 The Deputy Managing Director of BANK OF AFRICA – TANZANIA, Mr. Wasia Mushi delivers his welcoming remarks at the bank’s IFTAR Dinner at the Serena Hotel in Dar es salaam. 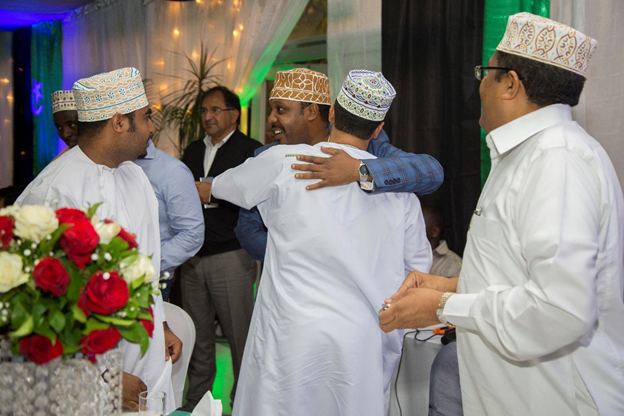 The Deputy Managing Director of BANK OF AFRICA – TANZANIA, Mr. Wasia Mushi in a jovial moment as he welcomes some of the esteemed clients of the bank who attended the bank’s IFTAR Dinner at the Serena Hotel on 18th May 2018. 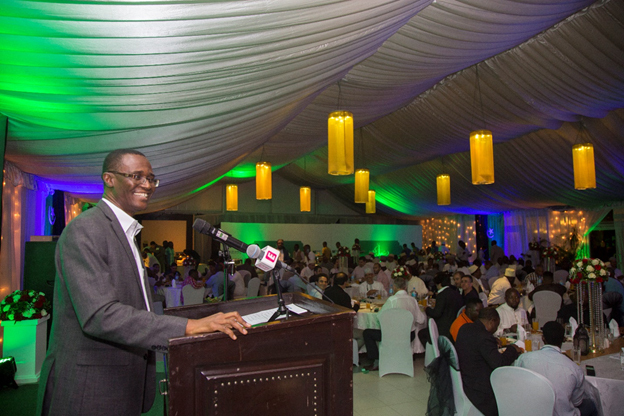 The CEO and Managing Director of BANK OF AFRICA- TANZANIA, Mr. Ammish OWUSU-AMOAH, deliver his speech during the bank’s IFTAR Dinner at Serena Hotel. The event brought together the CEO of the GROUP BANK OF AFRICA, Mr. Amine BOUABID, senior officials from BANK OF AFRICA GROUP, representatives from BOA KENYA, BOA UGANDA, BOA RWANDA and BOA GHANA, leaders from the Muslim fraternity and clients of bank. The Board Chairperson of BANK OF AFRICA- TANZANIA, Ambassador Mwanaidi .S. 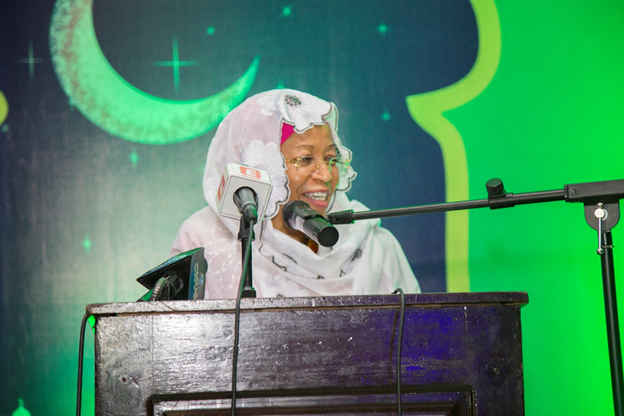 Maajar deliver his speech during the bank’s IFTAR Dinner at Serena Hotel. 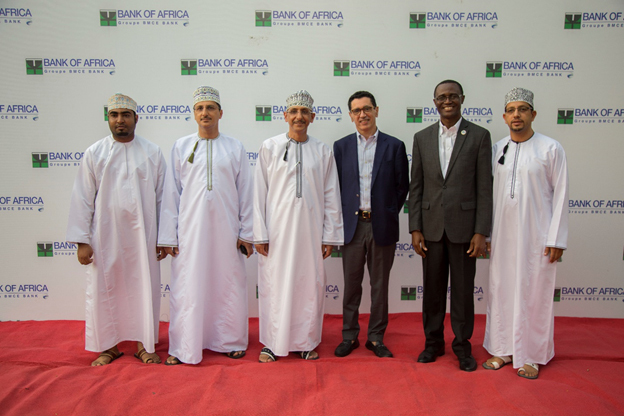 The event brought together the CEO of the GROUP BANK OF AFRICA, Mr. Amine BOUABID, senior officials from BANK OF AFRICA GROUP, representatives from BOA KENYA, BOA UGANDA, BOA RWANDA and BOA GHANA, leaders from the Muslim fraternity and clients of bank. 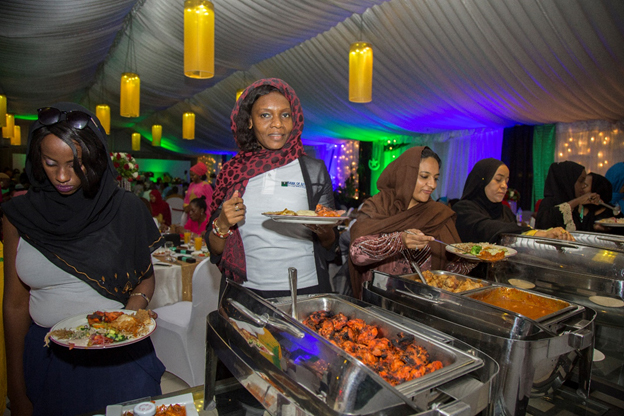 Staff of BANK OF AFRICA and clients saving themselves with different assortments of food at the at the bank’s IFTAR Dinner at Serena Hotel, Friday 18th May 2018.